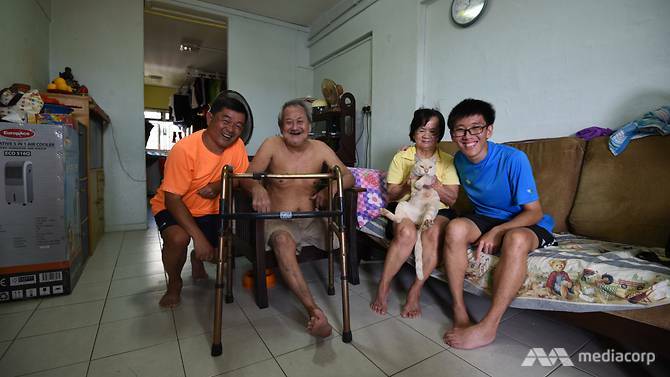 Our problems seem so trivial in contrast to the hardships this special family has faced. 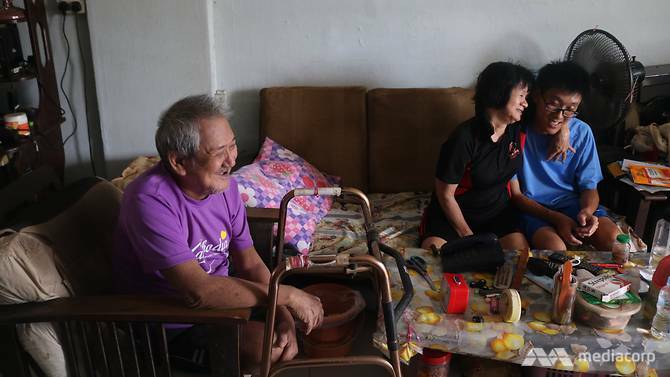 Their story of perseverance, courage, and a never-say-die attitude has touched the hearts of many Singaporeans … most definitely a source of inspiration for those who lose hope in the face of adversity. 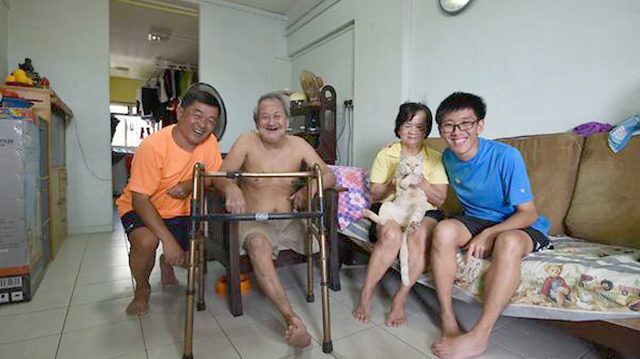 Meet the Seng family from Singapore. 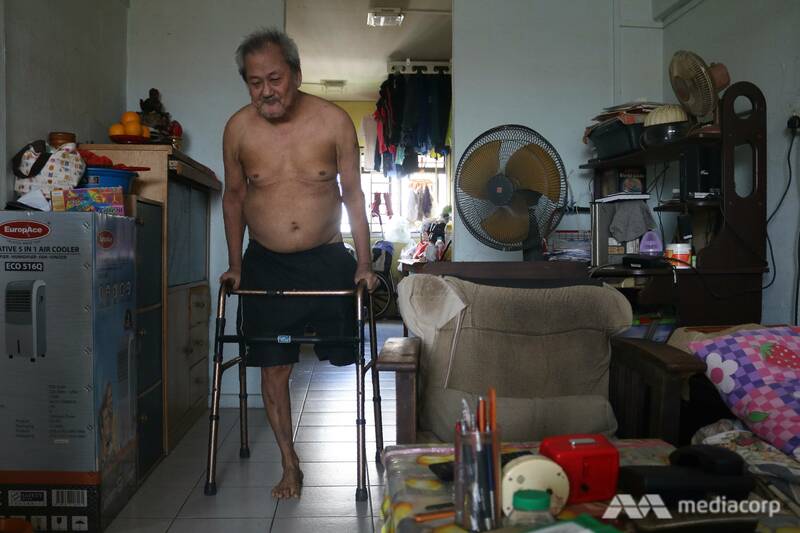 The father, Mr. Seng Kiang Sing, 77, who was recently diagnosed with early stages of dementia, made ends meet by doing all sorts of odd jobs, before his leg was amputated due to an unknown illness. 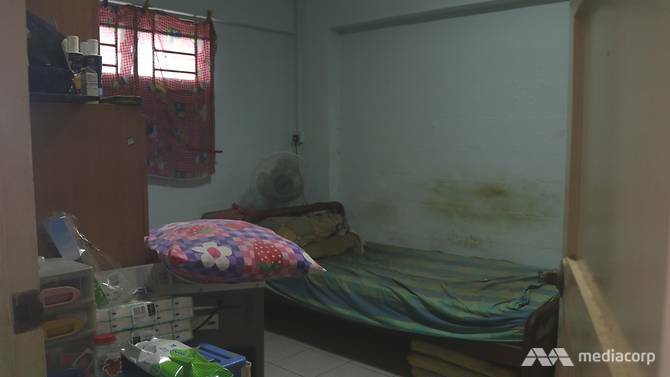 He did numerous jobs “no matter how tough the job was,” he told Channel NewsAsiain a video interview. The mother, Madam Neo Tee, 62, was born mute and almost deaf. When Madam Neo was pregnant, she was involved in a mishap at work. This resulted in a premature birth of her son, Boon Hock, in December 1991. It was when Boon Hock began to walk that his parents noticed that there was something not quite right. Their only son had been diagnosed with cerebral palsy. “I couldn’t walk properly, my left foot especially would always be facing in when I walked,” said Boon Hock. In addition, his legs ached when he walked long distances. Apart from this, the condition also affected his speech, which he overcame by attending weekly speech therapy. “After all, I didn’t want to be born this way. Why are you treating me this way?” he said when recalling his experience at school. 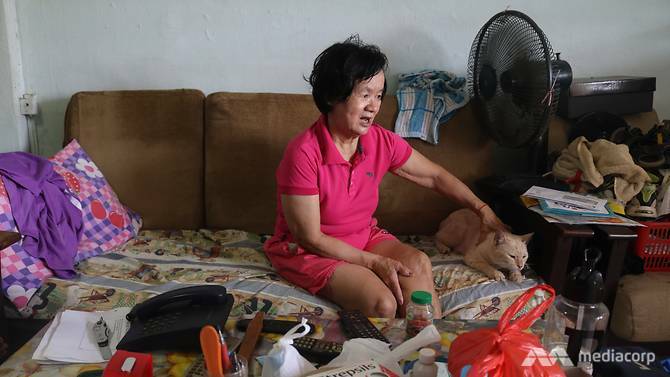 Madam Neo eventually became the sole breadwinner of the family after Mr. Seng’s swollen and bluish leg was amputated in 2000. The amputation came as a “big blow” to the family, as during the mishap, Madam Neo was unemployed. Therefore, to get by, Boon Hock and Madam Neo started to collect and resell old newspapers. 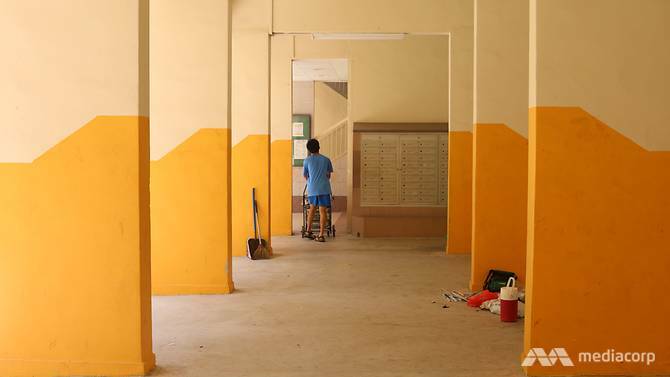 Though Boon Hock fell behind his classmates academically, he worked very hard to make up for it. With perseverance, he earned himself a diploma in accounting and finance. 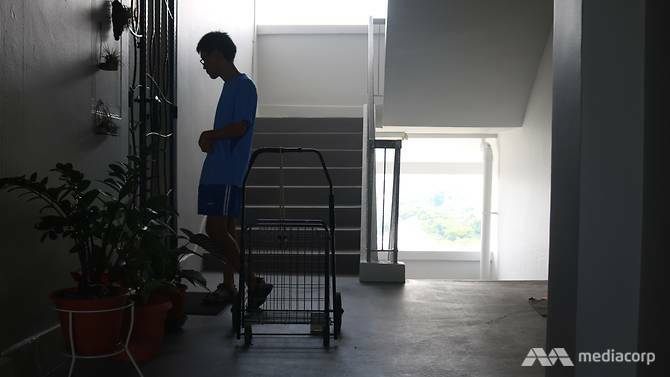 Today, Boon Hock still walks slowly with a limp; however, he speaks confidently. He works as an accounts assistant, and on weekends, he turns into a rag-and-bone man, collecting old newspapers. 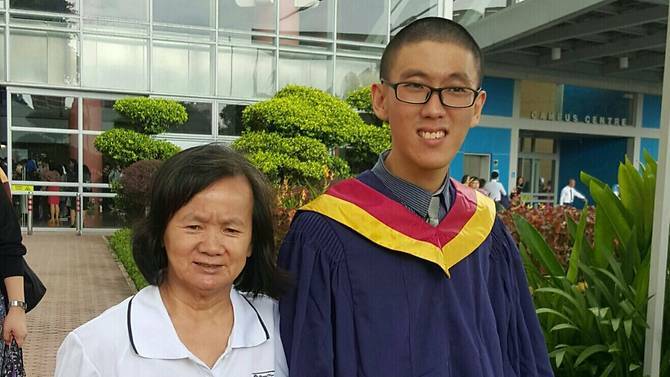 Boon Hock looks up to his hardworking mother as a source of inspiration. Madam Neo cooks and cleans the house, but still works 10 hours each day as a cleaner at a coffee shop. Boon Hock aspires to be a chartered accountant. The devoted son, who shares a bedroom with his parents, also hopes to buy them a new flat some day. “Sometimes things can be very bad but by facing it, I would say it would build up your character,” Boon Hock said. “Go out there, do your best, and never let your disability limit you,” Madam Neo told him. That’s right, the sky’s the limit—you can do anything you set your mind to. Are Our Elderly Getting the Care They Needed?